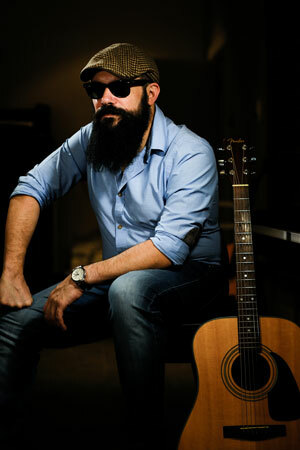 Middle East bluesman Ali Sleeq picked up the bass 18 years ago, and started his musical journey performing with several bands in Lebanon, including the then popular blues band, Evergreen. In 2005 he moved back to Kuwait after finishing his university at AUB and was a main pillar in pushing the local music scene. With the Lounging Criminals band, they won 3rd best regional band (via Dubai’s Shamal Battle of the Bands) in 2008 and in 2009 were voted best band in Kuwait at the Kuwaitstock Battle of the Bands. He also started the first and only blues band called The Mojolaters, handling lead vocals as well. 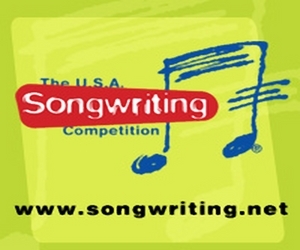 In 2010 he was one of the Kuwait Music website’s contributing writers, writing articles, reviews and lessons to that website. He started Avant­Garde Music Projects in 2012 to promote local music collaborations, and organized two music festivals, Blend Music Festival 1 & 2 to mainstream success. The festivals were free of charge to all viewers and was seen on TV and print media. He has since gone solo to provide live and studio time for various musicians, performing in various shows in Kuwait, such as Qout Market and others. In June, 2015, he performed under his name at the Fete de la Musique in Beirut, Lebanon as part of a varied lineup of musicians. Ali Sleeq is currently signed to Ajna Records and has released his debut album titled “Gonna Die With the Blues”, in April 2018. 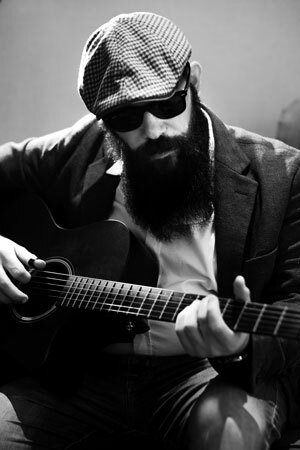 He blogs regularly at Speakin’ The Blues, a dedicated blues site and the only of its kind in the Middle East, rated one of the top 100 blogs in Lebanon, and top 30 in Kuwait, and has been featured in several online websites as a contributing writer. He is a supporter of blues music, as a Blues Partner with the Blues Foundation, and is a contributing member to the National Blues Museum. Currently has the biggest blues CD, book and magazine collection in the Middle East. Ali Sleeq: I’ve been playing since the year 2000; so 18 years in total with only my first two years being purely practice. I have been continuously playing since then. I started after I saw a local band perform, and it looked like great fun and I wanted in on the action! Ali Sleeq: As a youngster I was an avid listener of the Wu-Tang Clan, so their sharp lyrics and philosophies still clings to me. But since I shifted to blues music at the age of 18, Muddy Waters has been my biggest influence. Ali Sleeq: The same old bluesmen of old! I don’t really listen to modern music on purpose, I just hear about them through friends or social media. But I’m a boring traditionalist. 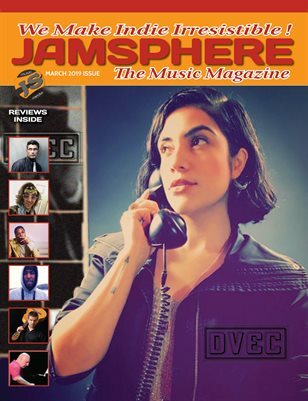 What is the independent music scene like in the Middle East? And is blues a fairly popular genre in the region? Ali Sleeq: There is a wide range of independent artists, ranging from hip-hop, rock, pop and EDM. But the blues? I might be the only one playing traditional style blues as my main core genre. The blues lacks a lot of fans only because they haven’t been exposed to it as much as the other popular genres. 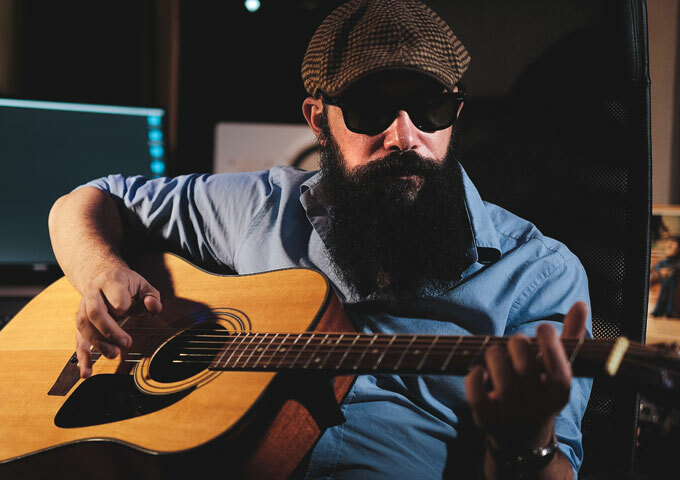 Ali Sleeq: My love for the roots; playing Mississippi delta style blues is something no one is doing, and I feel happy that I stand out from the crowd. Ali Sleeq: Track 2, the title track off my album of the same name, ‘Gonna Die With The Blues’ is my personal favorite, because it’s where I talk about how I’ve struggled through my career, and that I won’t be taking anything from anyone. I will keep playing the blues till the day I leave this earth. Ali Sleeq: The passion, the soul, and the energy of performance. I don’t utilize any programmed element in my music, and we usually play live in very improvised ways. That and my message of the blues! Ali Sleeq: Performing in my hometown of Lebanon in 2015, at a major international festival in front of 2000 people. I hadn’t played there in 10 years, so it felt like a great homecoming. Ali Sleeq: Being accepted by a wider audience; my music is very niche and often overlooked. I also don’t consider myself as a singer but rather an entertainer, and some people can’t appreciate that. They only want the best voices and not what the artist is trying to express. 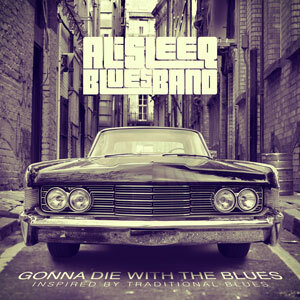 Ali Sleeq: Imagery of blues themes, and emphasis on melodies and rhythms based on the roots of the music. 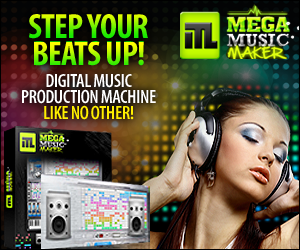 Do you do all your recording, production and mastering locally? Ali Sleeq: Yes, everything I have done is locally made, apart from getting some audio tracks recorded by some musicians living abroad. Ali Sleeq: The freedom to pursue my own vision is something very positive, but the lack of resources for exposure is the biggest downside. Ali Sleeq: I mostly do it myself, however I have a few friends who help me spread the word. The final word does come back to me though; I might need to get a professional publicist to help in the future. Ali Sleeq: Give the artists the freedom to do what they wish, without pressuring them to do what is profitable. Ali Sleeq: Soulful, from the heart, and downright old school. Ali Sleeq: Oh definitely; social media is what is currently holding the world together. I use it the most compared to traditional media, and I try to keep up with the latest trends in order to remain up to date. Tell us something about your debut release “Gonna Die With the Blues” and where fans can find it. Ali Sleeq: It is a culmination of all my years of music, and my passion for the blues. The album is made up of 10 tracks that span the sub-genres of blues, from acoustic delta blues to electric Chicago blues and in-between. I tried to make every track as different from each other, so that no two tracks sound similar. It can be found on the major digital distribution platforms. Ali Sleeq: Videos are VERY important, especially to people who aren’t always listening to music. Videos are what attracts people, because that is what will pull them to listen. While I haven’t been pursuing it aggressively, I suggest they watch some of my live videos on my Youtube channel. Ali Sleeq: I prefer to perform live, as that is where my message as well as my energy is spent the most efficiently. The studio for me is mostly ‘work’ and I don’t particularly like to work! What’s next on the upcoming agenda for Ali Sleeq? Ali Sleeq: Since my biggest goal of releasing an album has been fulfilled, I’m now focusing on getting the music heard by as many people as possible, and to perform in major music markets like the USA and Europe. Let’s hope the blues god’s shine their favor on me!